3-D structures of proteins and molecules are often necessary to understand their functions at a molecular level. Bioinformatics Toolbox™ lets you import such structural information stored in protein data bank (PDB) files and visualize them interactively. Superpose the structures and analyze them using Ramachandran plots. 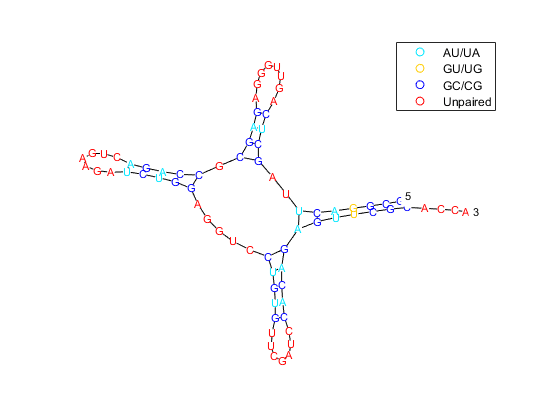 You can also predict and draw the secondary structure of an RNA sequence. 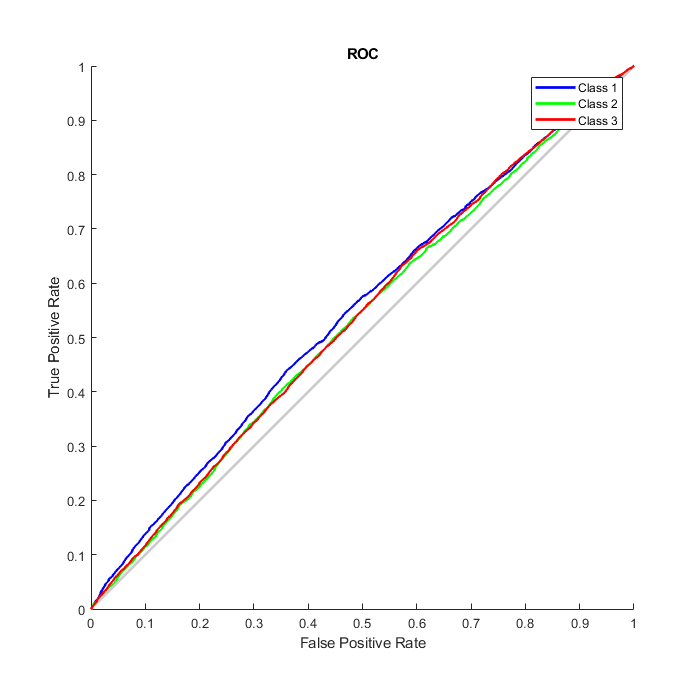 A secondary structure prediction method that uses a feed-forward neural network and the functionality available with the Deep Learning Toolbox™. Illustrates how to use the rnafold and rnaplot functions to predict and plot the secondary structure of an RNA sequence.